Located near Southampton with over 300 members. 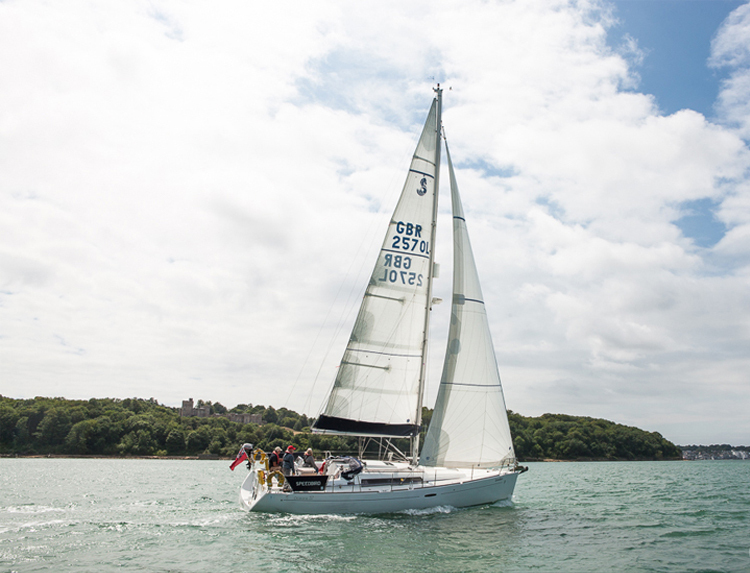 Our boats are located at Mercury Marina on the River Hamble and are ideal for a wide range of sailing activities. 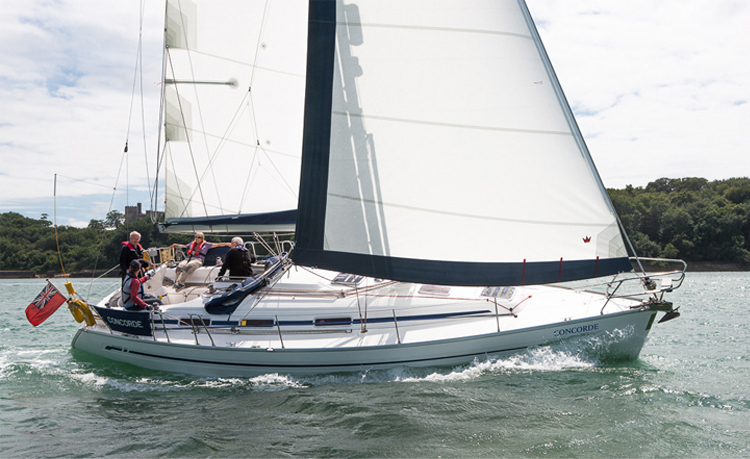 Both our boats offer comfortable accommodation and are coded to Marine and Coastguard Agency (MCA) standards making them suited to day sailing right up to offshore passages. To make sailing as straight forward as possible they are equipped with roller-furling headsail, mainsail lazy-jacks and electric anchor windlass. They also are equipped with cruising chutes for those who want an extra bit of fun. Accommodation is in three double cabins, with two single berths in the saloon. Each is equipped with an electronic chart plotter, which is integrated with the GPS; a DSC-type VHF radio; depth-sounder and log, as well as wind instruments. Sail area 62 square metres (670') of furling headsail 32 sq m and mainsail 30 sq m.